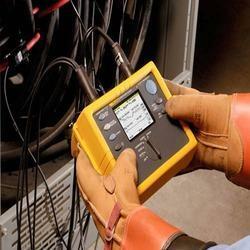 Our associates are working in field of Electrical Energy Audit. We can provide fool proof solutions of your Electrical Energy problems. 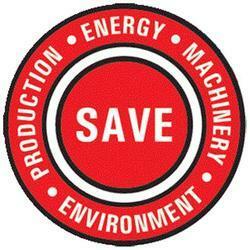 After studying Electrical Load and Consumption pattern and detailed analysis of the same, we suggest ways to save energy. Our in house B.E.E certified energy auditor(s) are competent to carry out audits to boost the same. We conduct Electrical Energy Audit to establish electrical energy balance and to study for effective utilization of tariff structure. These are being carried out by our extremely efficient team of professionals. We have team of engineers who will carry out load survey at site to obtain effective UPS or Inverter capacity requirement. Our power electronics engineers can test and certify UPS or Inverter before dispatched from manufacturers in the presence of buyer/end user.